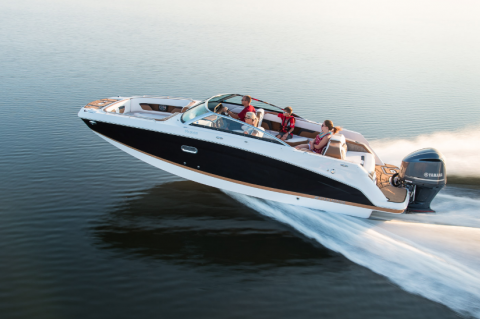 Elegance begins here. 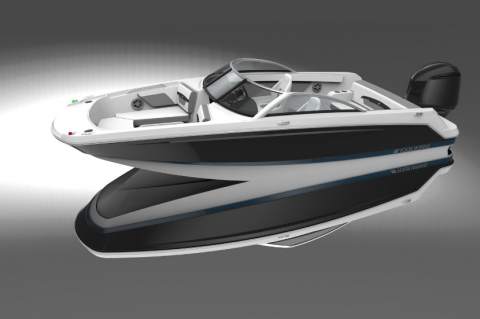 Four Winns includes a series of different models. 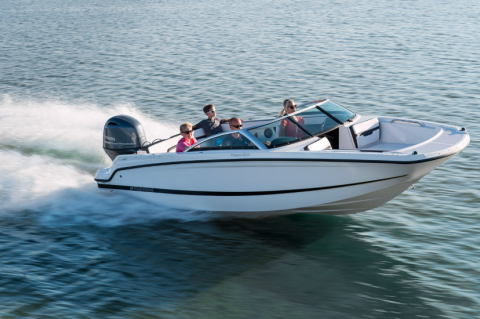 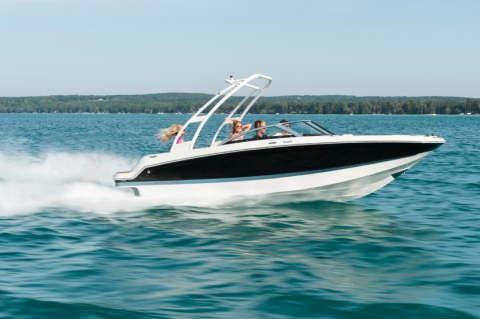 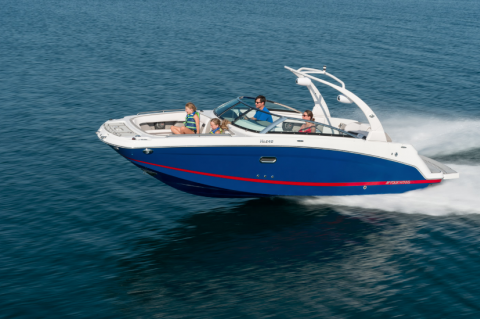 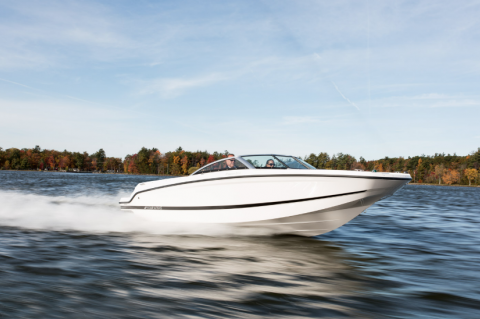 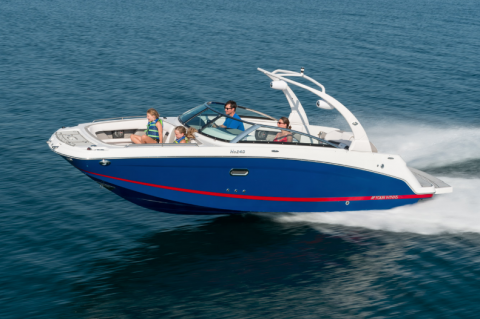 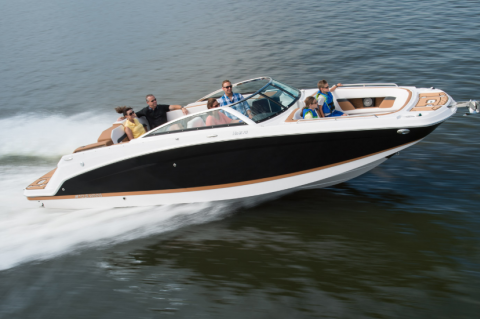 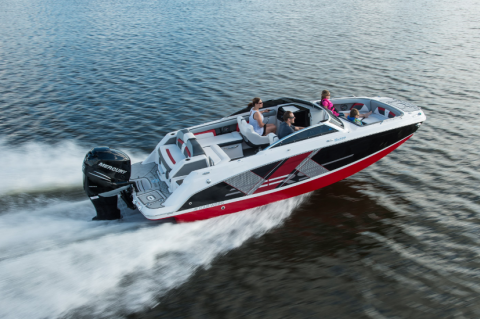 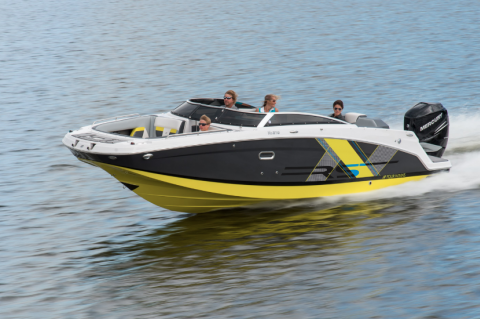 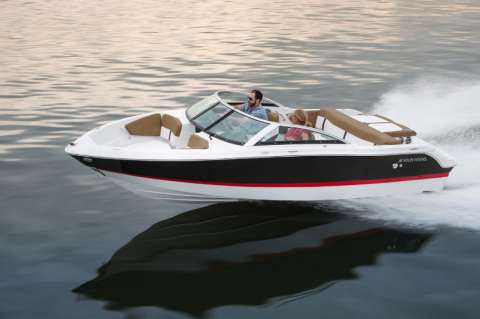 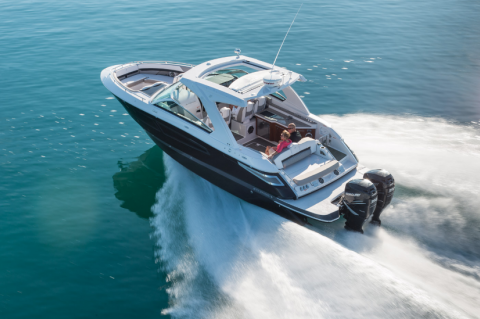 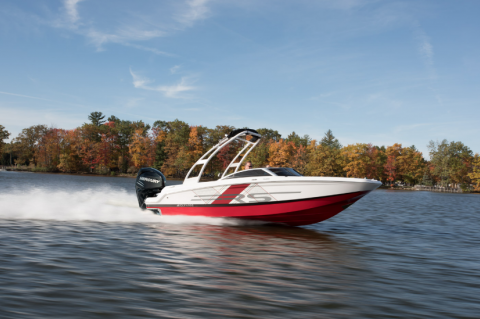 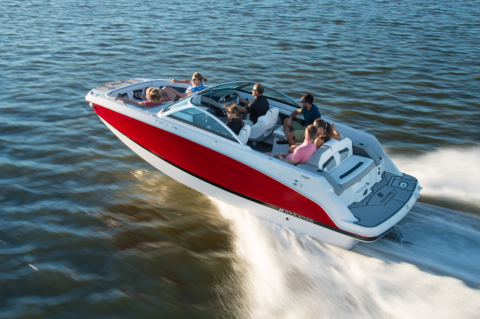 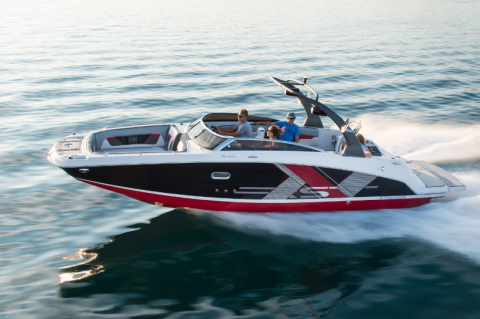 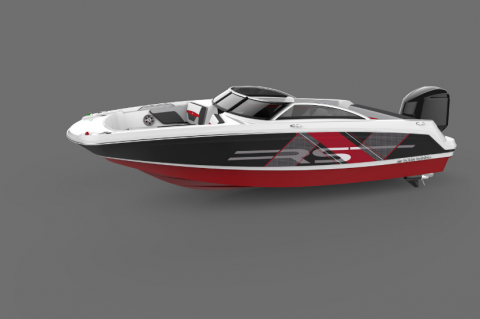 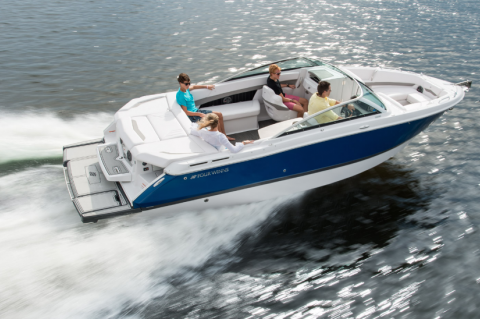 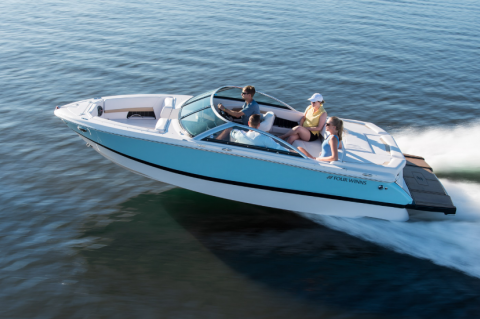 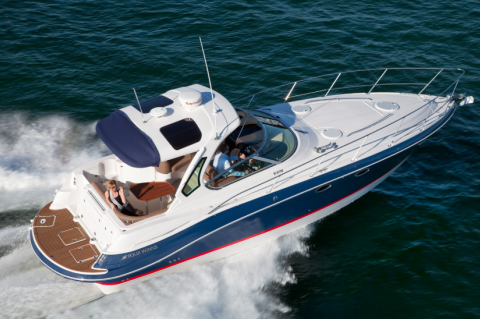 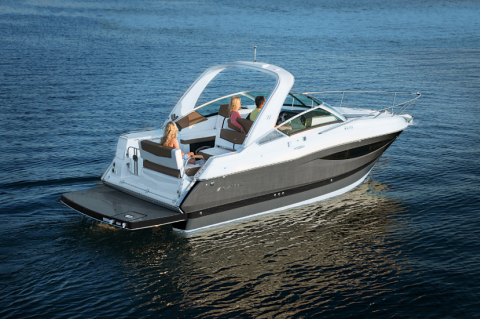 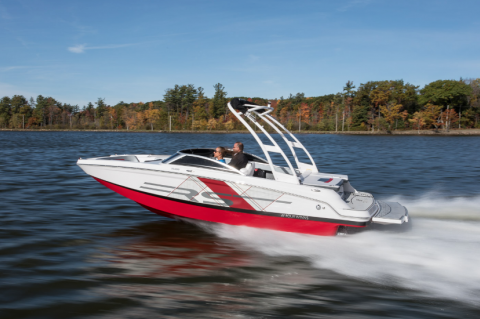 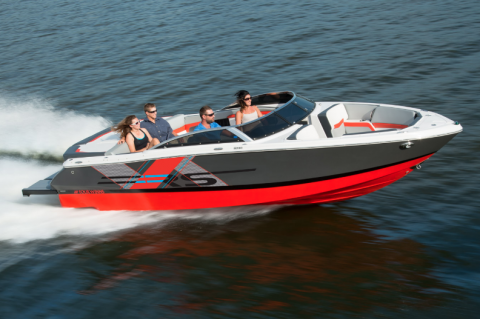 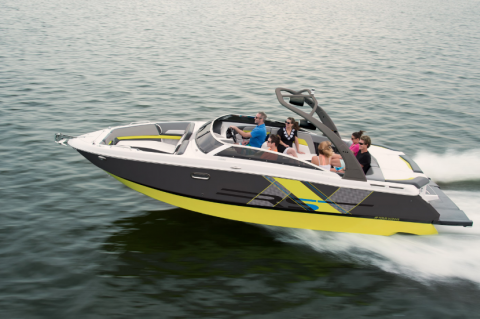 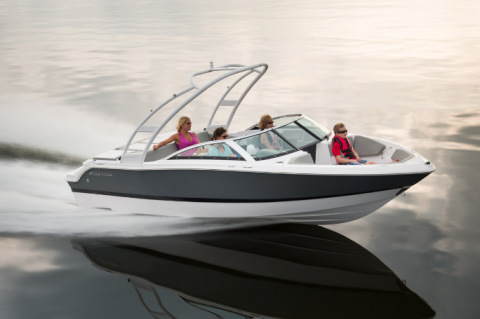 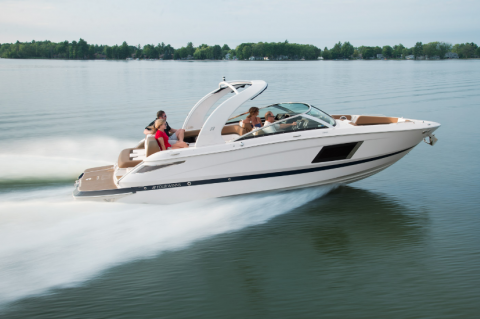 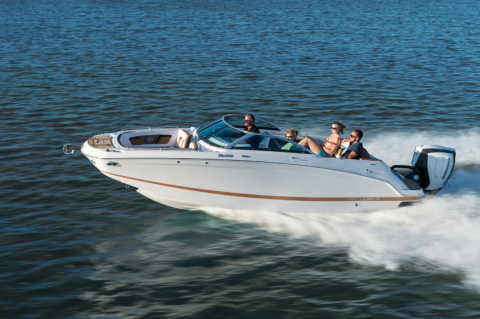 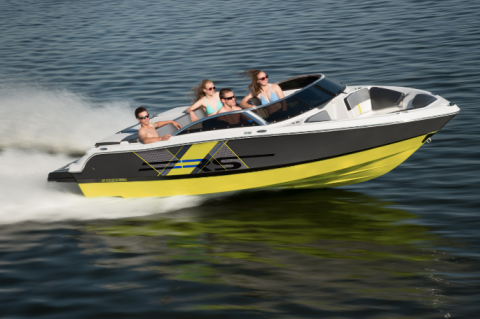 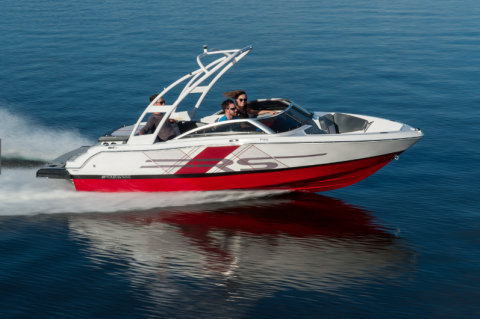 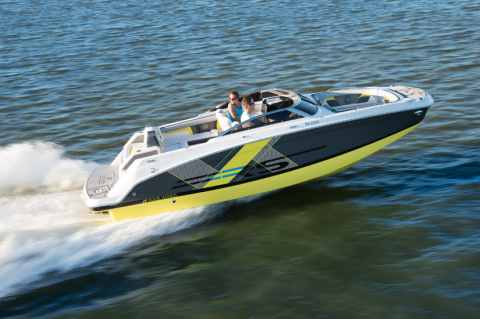 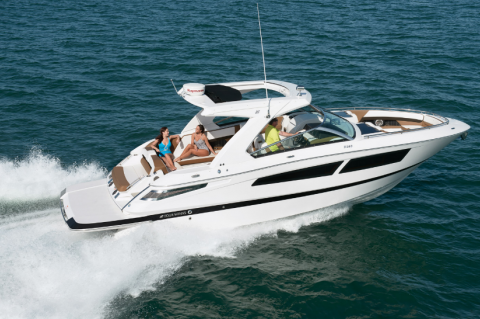 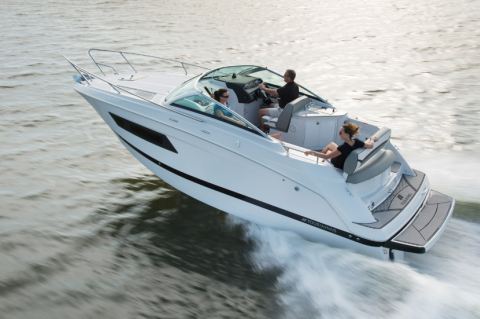 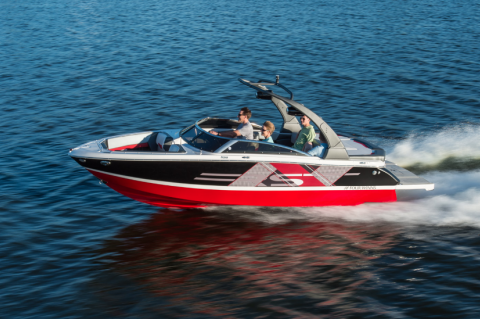 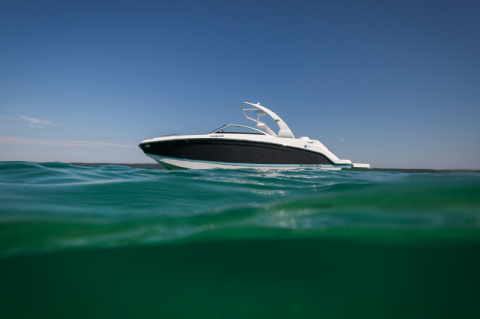 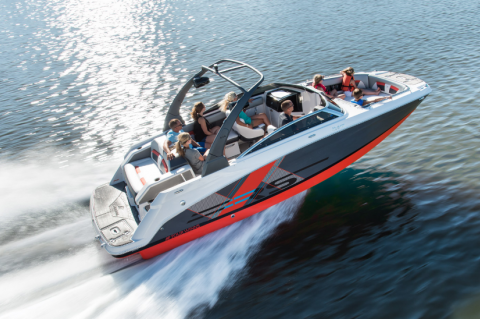 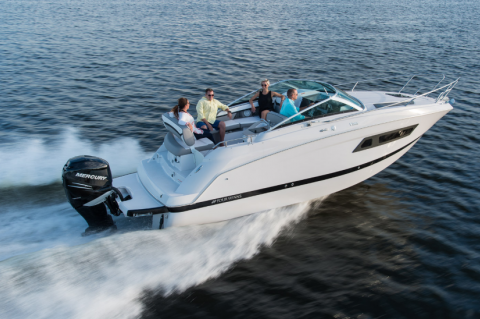 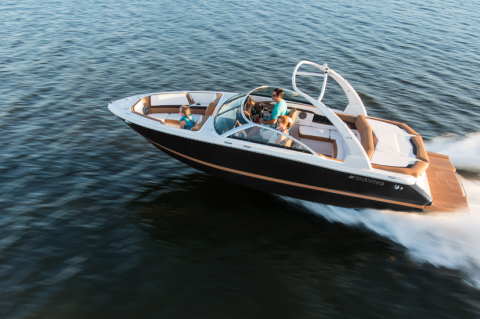 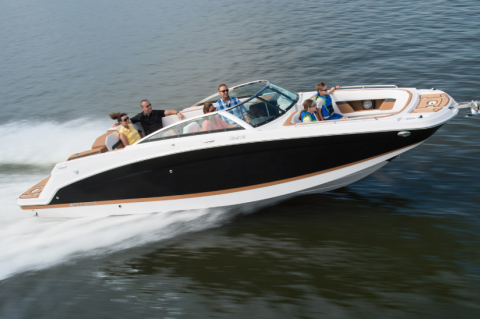 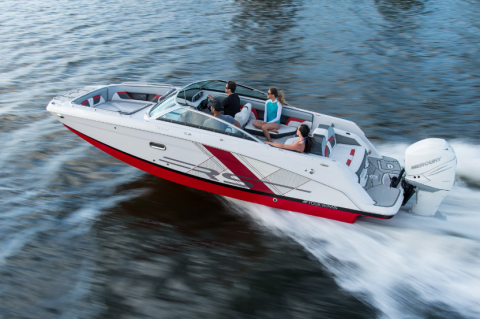 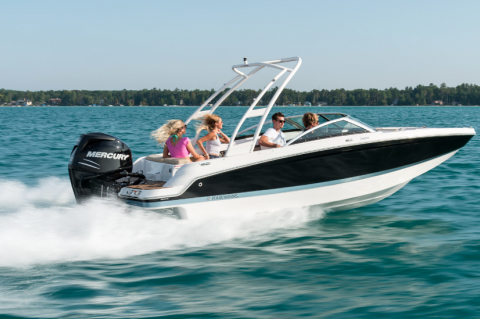 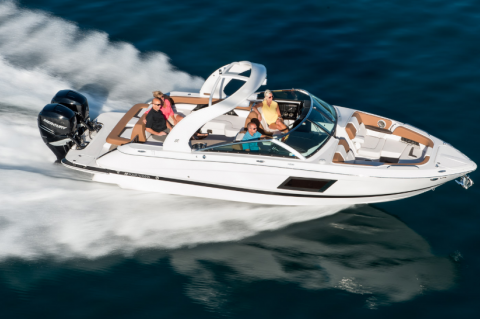 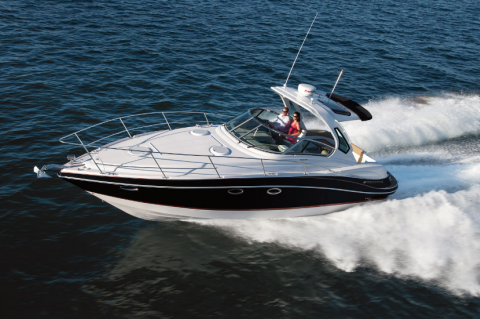 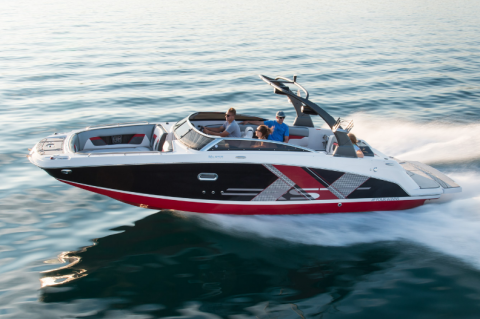 Founded in 1962 and offers more than 17 different models, the Horizon series is known as a favorite in ski boats. 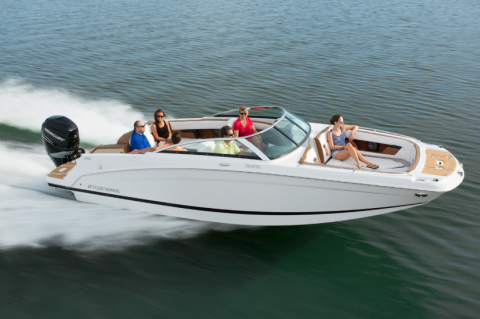 They specialize in sport boats and cruisers.